The learning curve never stops at a precise moment. So you’re always juggling numerous questions in your head. Today I feel like tackling this last question. We recently played with TypeScript at Snipcart: we’re using it to re-write our cart’s next version. So, perfect timing to dive into TS on the blog! Why should you learn it? How can you start learning TypeScript? JS started as the language of the browsers, at a time where they were not that powerful. Being a dynamic language — with no “type” system — its aim wasn’t to build large-scale apps. TypeScript was Anders Hejlsberg and Microsoft’s answer. 1. Add the things missing for large-scale app development. The features that form a safety net for developers — code navigation, statement completion, safe refactoring & error checking before runtime, etc. The static type system lets IDEs reason about the code you’re writing. It managed to do both well enough to have its initial breakthrough as the core language in Angular 2. 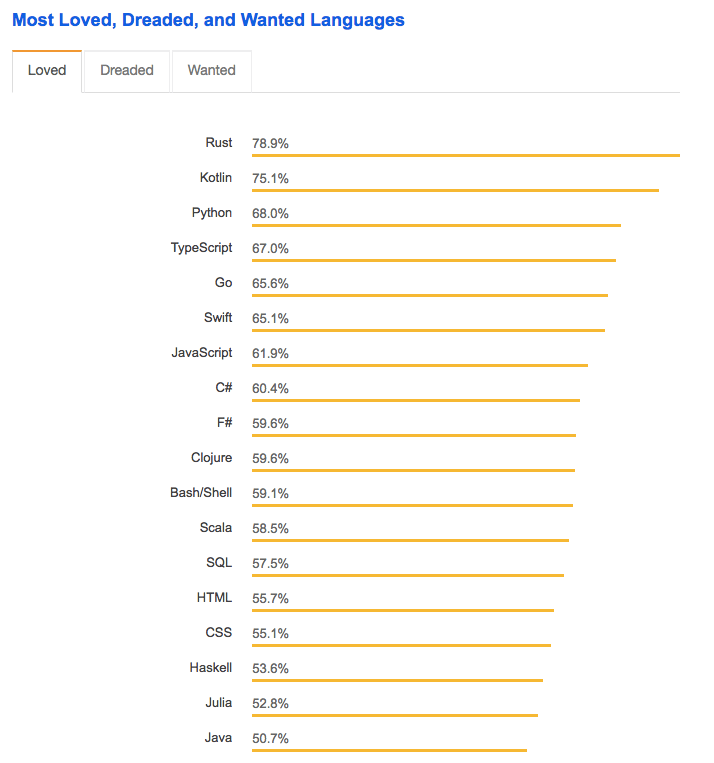 It has continuously grown since, within other JS frameworks such as React and Vue. Why should you learn TypeScript? 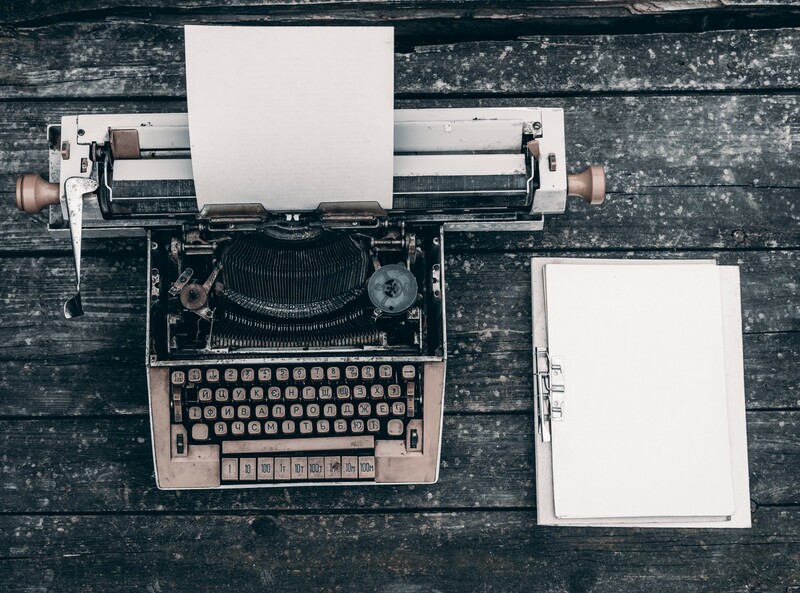 Okay, its history might not be enough to convince you that TypeScript is worth learning. But you should, trust me. Knowing TypeScript WILL bring many philosophical and technical benefits. I’m not trying to scare you into learning it here. I’m only exposing the facts. The sooner you master it, the more prepared you’ll be to handle the tools built around it. (Fun fact: TypeScript’s creator was himself a core contributor to C#). → Great tools enabled by static types. Tools to: upgrade your development experience, by adding code uniformity & quality, and save development time. Tools like: TSLint, tsserver — integrated into most TS-enabled editors, awesome-typescript-loader. → Harmonious team collaboration on a growing codebase. It unifies code and imposes a structure through well-defined interfaces. Developers using TypeScript love it. When should you absolutely try it? Snipcart was a good example of such a project. Maybe you’ll recognize yourself in our own experience. With large codebases — It once again all comes back to scaling apps. TypeScript won’t suddenly eliminate the need for debugging, but will certainly help avoid common errors. With teams accustomed to statically-typed languages — In our case, Snipcart’s backend is written in C#, so the migration to TypeScript on the frontend feels natural. If you’re working with Angular 2 — TypeScript is core to the framework, so it’s strongly recommended to learn it before using Angular 2. I think I’ve done everything I could to help you decide on whether it is worth for you to learn TypeScript or not. It inevitably comes with a learning curve. Developers used to other languages will quickly find some quirks since it’s JS-based. But seasoned JS developers can’t escape the learning curve either. Don’t worry though, I have the resources to help you through this process! I’ll fire up my code editor to offer a better visual demonstration. These examples show features that TypeScript adds to your JS development. When you’re ready to integrate TypeScript in a full-blown project, there are a few webpack loaders available (ts-loader, awesome-typescript-loader, fork-ts-checker-webpack-plugin). You can also throw TSLint into the mix with a pre-made config like the tslint-config-airbnb that we use. Where and how can you learn TypeScript? Now that you’re thrilled about rockin’ it with TypeScript, I won’t let you hanging without killer resources to sharpen your knowledge. 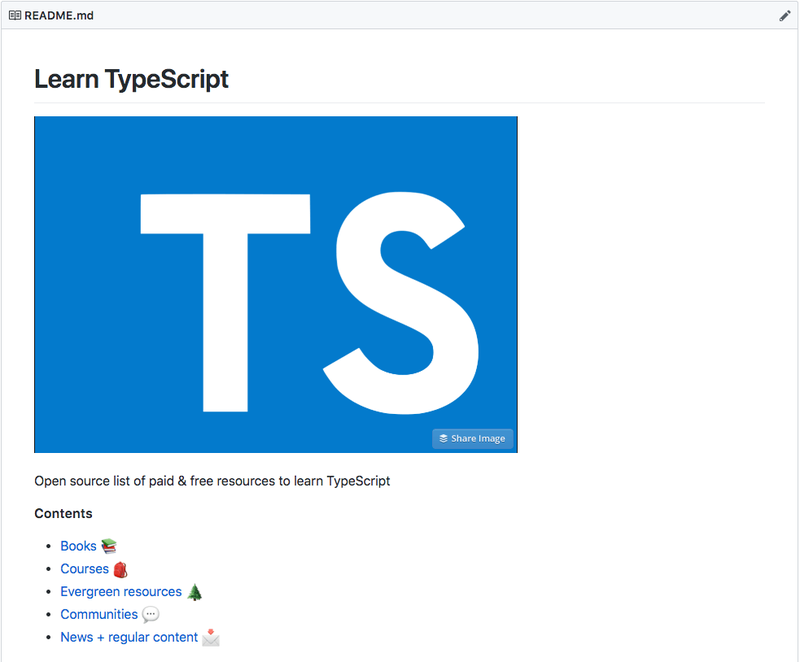 The list contains free or paid Typescript-related content including books, courses, evergreen resources, noteworthy articles, communities, and newsletters. Here’s hoping you find value in there! You should take the time to master the JS syntax and feel at ease with the language first. Then again, the projects you’ll work on at time probably won’t ask for the features TypeScript brings. But once you get to that level, you should go on and experiment with it. You’ll quickly be impressed by the code quality it outputs and the overall maintainability your projects will gain. 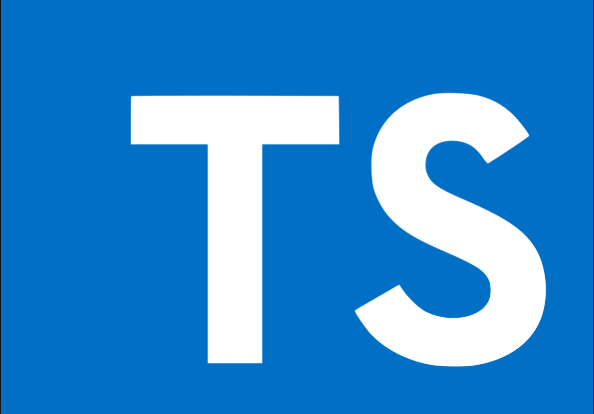 Plus, when you’ll want to get down & dirty with JS frameworks and others tools crafted by the community, chances are you’ll find TS on your path. Better be prepared! Again, don’t hesitate to add resources to our GitHub list. Did I miss something about TypeScript? Maybe you don’t agree with anything I just said, and absolutely hate it? One way or another, drop a comment in the section below and let’s talk about it! If you’ve enjoyed this post, please take a second to share it on Twitter. Got comments, questions? I originally published this post on the Snipcart blog and shared it in our newsletter.